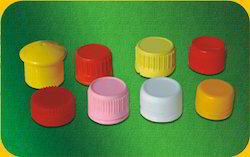 We are manufacturer and supplier of Sealing Caps to our revered clients. The offered product range are designed developed utilizing optimum grade plastic and allied material which sourced from trusted vendors around the market. All these products are well equipped and ensure long lasting service life. We are the leading manufacturers of Plastic Caps. The entire range of products is manufactured from premium grade base material bought by the reliable vendors of the industry. At every step of production these products are quality tested as per the international norms. We are manufacturing all type of plastic injection moulding parts . Being a leader in the industry, we are engaged in offering a qualitative range of Fuel Filter Plastic Cap to our customers. 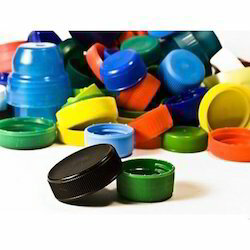 We are successfully meeting the varied requirements of our clients by providing the best quality range of Plastic Cap. Our range of PVC Terminal Caps for wiring harness are available in various form such as pads, diaphragms, bushes and many more. These wiring harness are used in both two & four wheelers. We customize our wire harness as per clients' specifications.